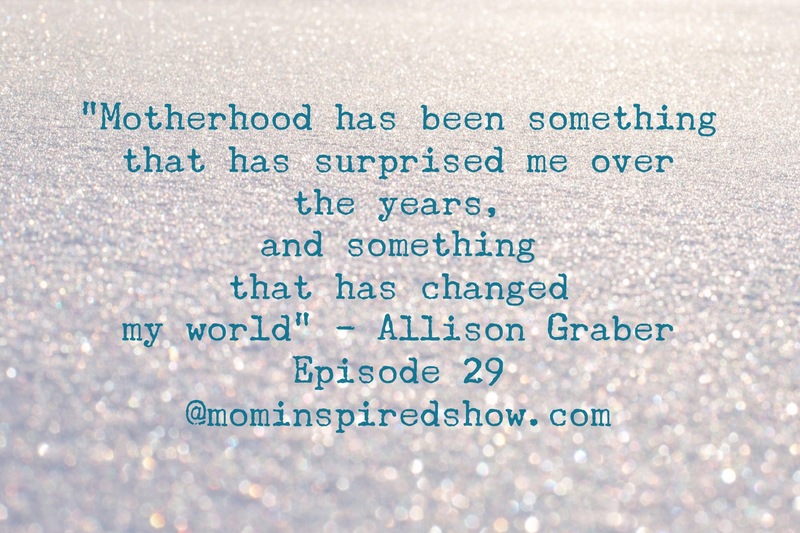 You guys, this is such a beautiful episode on becoming a mother with Allison. She is a writer and you can tell from how she speaks on today’s episode. She is so raw and shares her journey to becoming a mother and all the challenges and heartbreak that came with it. She shares with us what it feels to transition into mommy-hood from being a career woman and wife. 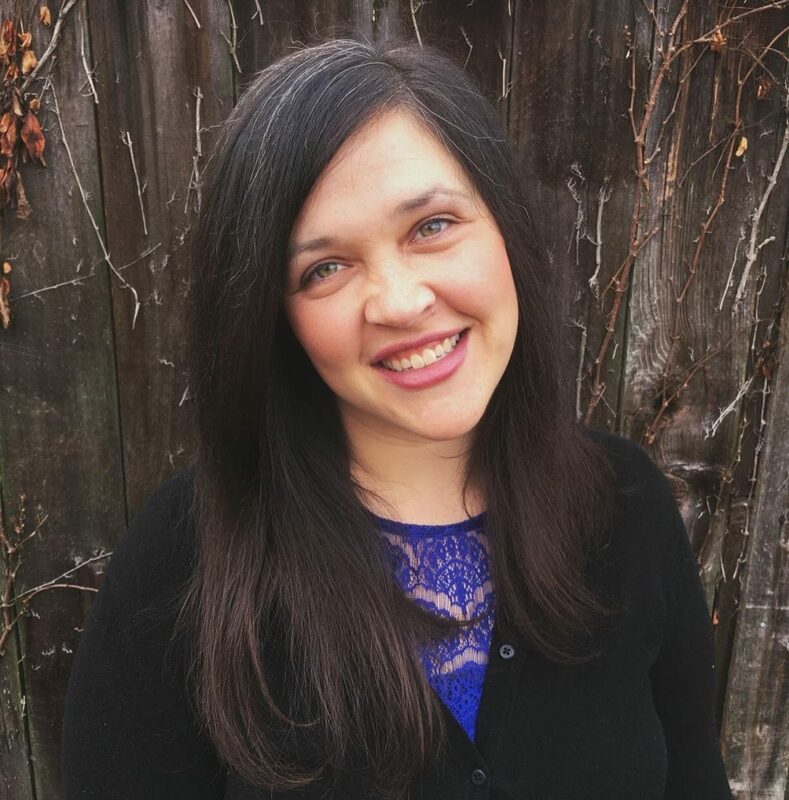 She also dives into her health issues of having adrenal fatigue and what that looks like. I hope this episode leaves you knowing that whatever your journey may be, you are not alone and I encourage you to reach out to someone to talk too, you don’t have to go through it alone!